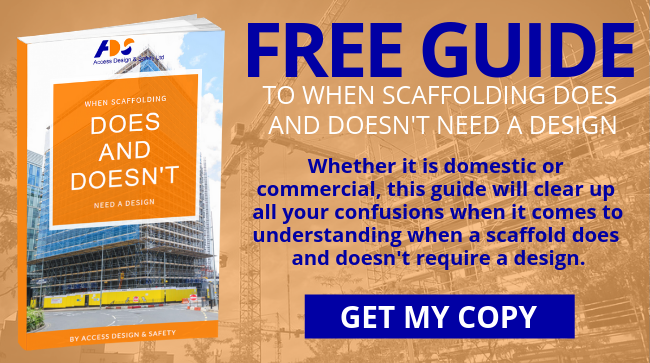 For a scaffold company to provide an accurate estimate they need to have a good understanding of what the structure will look like and what equipment will be required as well as knowing what the design costs are likely to be. Each scaffolding set-up is unique to a project, and so the services of a suitably experienced and skilled scaffold design company could be the perfect solution. Not only can they come up with a safe, appropriate design, they can also usually find ways of making sure that the scaffolding is as cost-effective as possible without compromising on the quality or safety of the results. They will also usually provide a cost for the design. 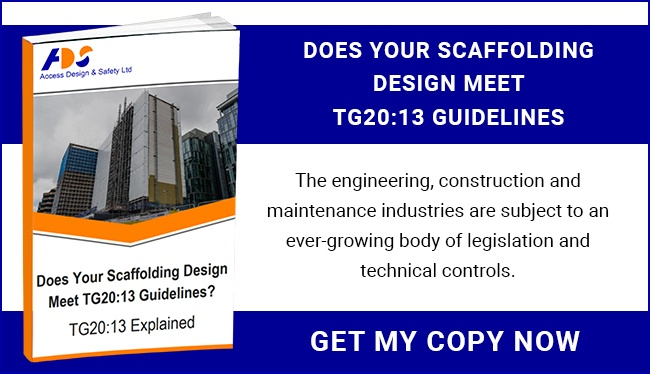 When calculating the design costs the designer will consider how long they think the design will take to produce, this includes the time required to consider the best options available as well as the time needed to perform the proper calculations & analysis. This means the cost may not reflect the physical size of the project but rather the complexity of the required design. A small complicated design is likely to cost more than a large simple one. To provide an accurate cost for the design the designer will need accurate information about the scaffold requirements. What Information Is Needed To Calculate The Cost Of A Scaffold Design? The first step in the process is to make an enquiry to the design firm, giving them some basic information about the project. Typical facts which the company will need when it comes to estimating scaffolding costs include: data on the measurements of the project; whether the scaffolding is to be free-standing or tied to the building; how much load it will be expected to bare; the amount of available space; and any particular challenges which are specific to the project. Armed with this information, the designer will provide a price estimate for their services. How Much Does Scaffolding Cost UK-Wide? The best way to estimate an accurate cost for the scaffolding itself is to have a design in place before submitting the tender. If the project manager (or whoever is responsible for organising scaffolding) is happy to commission the design at an early stage before tenders for the scaffolding are submitted, the designer will work with the relevant personnel to decide on the best way to approach the design to implement it successfully. This will enable an accurate projection of the estimated cost for the project's scaffolding. Should it come in too high, the designer may be able to find ways to bring the cost more on track with what was originally envisaged. Other considerations also need to be taken into account. 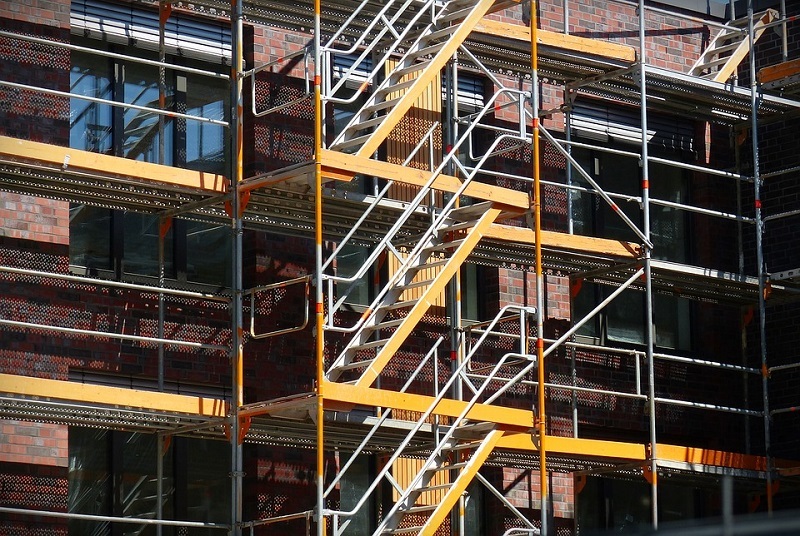 Although materials are a crucial part of the scaffolding cost, there are a number of other costs which will need to be included. Timescale, the checks and inspections required for safety, the time of year, additional labour costs and more will all be looked into before a final estimate is calculated. By using a scaffold designer, project managers can be confident of receiving the high-grade scaffolding estimate they need to use as part of the budget planning process for their enterprise. If it’s not possible to have a design completed before scaffolding tenders are submitted it’s best for the project manager or more often the scaffold company to consult with a designer giving them as much information as possible so the designer can produce not only a cost for the design but possibly even advise on what may be required in terms of the structure of the scaffold to help produce a more accurate estimate of the scaffolding costs.